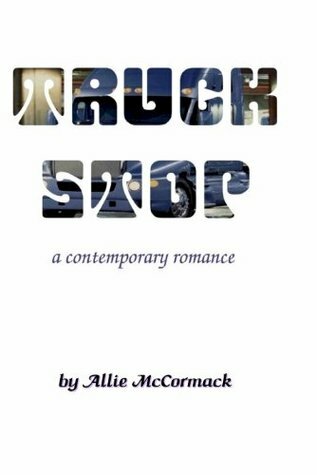 Allie McCormrmac's tale of a young girl escaping abuse and finding love rides a wave of giddy happiness framed by tragic circumstances. She weaves an emotional tapestry that is a joy to read. Romance is light and joyful as a dark shadow of her young girl's past gives just the right amount of flavor to the telling. Sign into Goodreads to see if any of your friends have read Truck Stop.